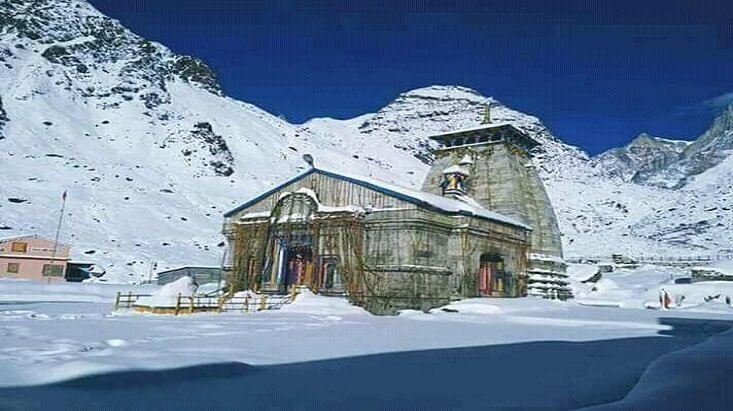 Uttarakhand also dubbed as the land of gods, is the perfect destination for all the fervent tourists and Hindu pilgrims thronging from India as well as overseas. It is indeed a beautiful place that holds the rich beauty of the Himalayas and mother nature. 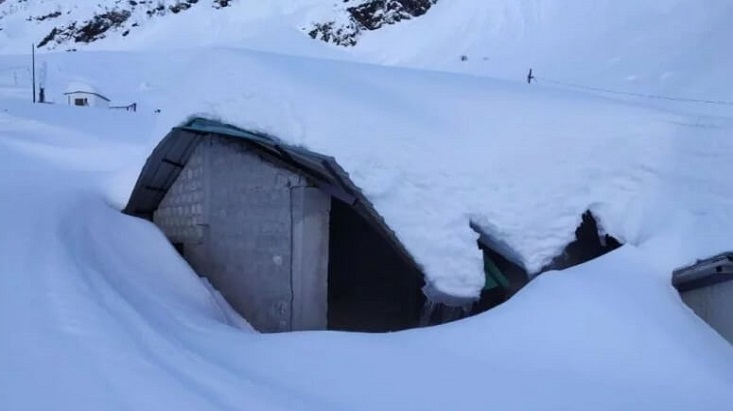 Gentle breeze, lofty mountain challenges, pleasant ambience and snowfall of Uttarakhand give every traveler a feeling of being stepped into a paradise. 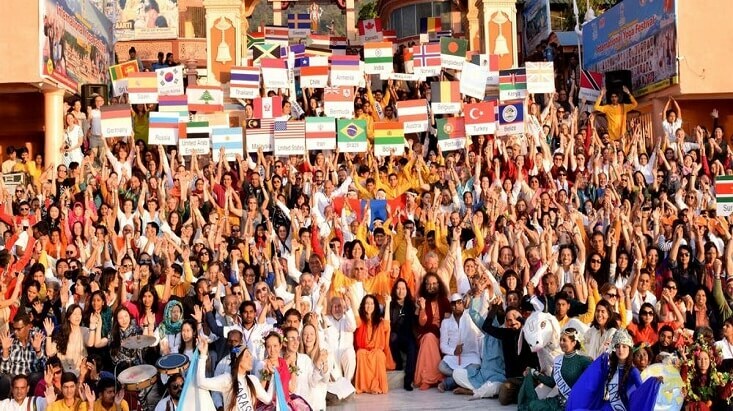 If you are a true devotee of the goddess, then there is a plethora of ways to connect yourself with the heavenly nature. 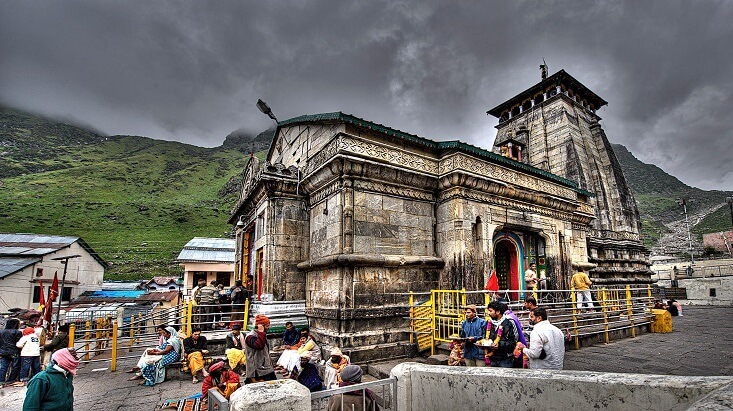 The highly admired one among all is Panch Badri Yatra, taking one on a spiritual tour to the five Badris of Badrinath where devotees pay homage to Lord Vishnu. This trip is going to be one of the best holy journeys of all getting you closer to mysticism. 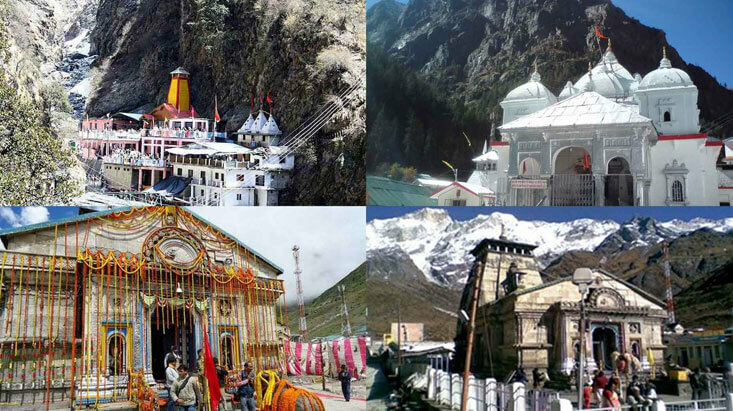 Panch Badri Yatra consists of five temples that include Badrinath, Adi Badri, Bhavishya Badri, Vridh Badri and Yogdhyan Badri. All of these bestow a beautiful reflection of tranquility, enormous beauty and holiness. And taking a tour to these holy destinations will let you have beautiful memoirs to take home that you will love to cherish forever. 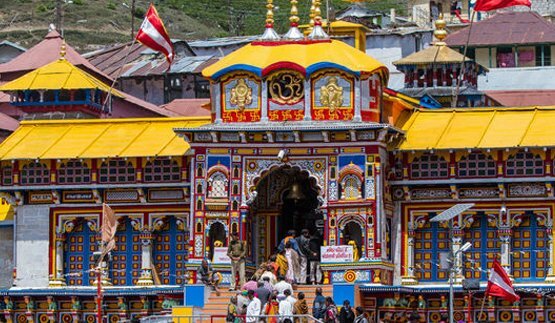 Positioned at an altitude of 12,313 ft in the Chamoli district of Uttarakhand, Badrinath is among the most admired and religious destinations of Hindus in India. It is the revered dwelling of Lord Vishnu is renowned for its sparkling holiness and exquisiteness. 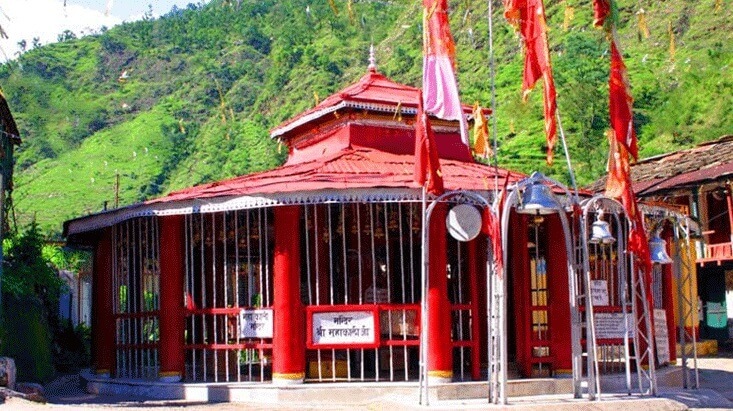 Created by Adi Shankaracharya in the 19th century and refurbished numerous times after its construction, the temple can be visited from May to November. 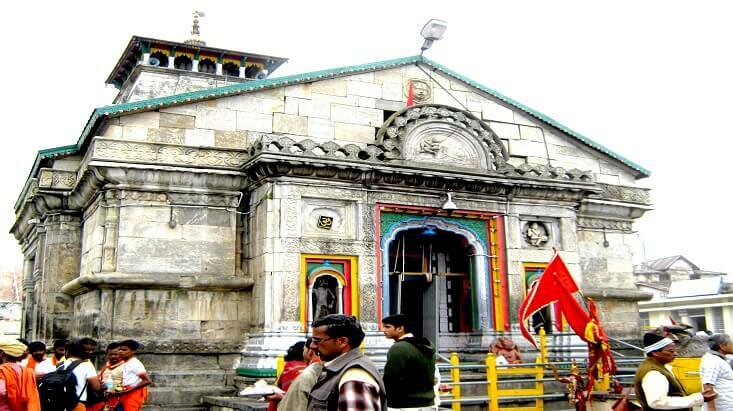 During the time when Badrinath Temple remains closed, the deities are being transported to Pandukeshwwar. 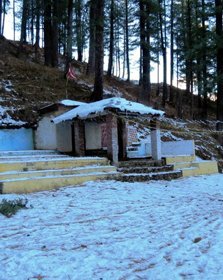 The famous two hot springs Tapt Kund and Surya Kund maintain the temperature of 500 C round the year. 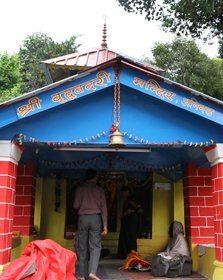 Moreover, visitors can take a bath in these hot springs before heading for a Darshan to cleanse the soul and body. 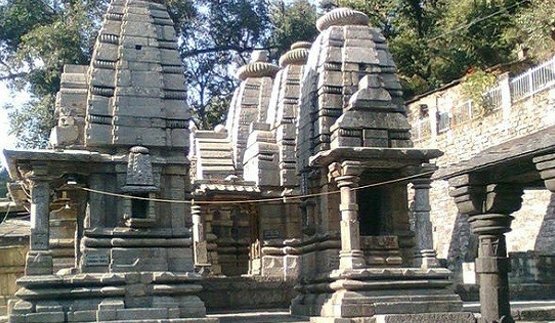 Lying 9 miles from Karnaprayag, Adi Badri is among the most famous 16 temples dating back to Gupta period. It is deemed that Maha Rishi Ved Vyas had written Shri Mad Bhagwat Puran here. 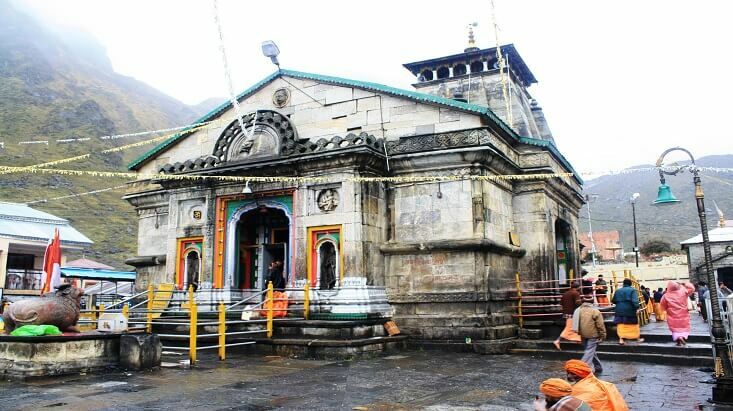 It is also said that these temples were endorsed by a great philosopher Adi Shankaracharya who yearned for encouraging Hindu religion all around the globe. The best time to make to this holy destination is in the months of May, June, August and October. 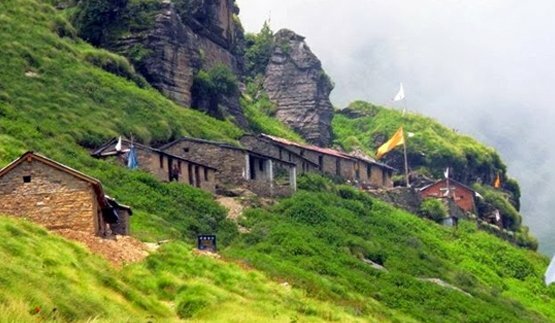 Enclosed by dense woods in a superb setting near Tapovan, Bhavishya Badri is the one of the most illustrious tourist spots where he/she can savor charming views of the valley and forest. 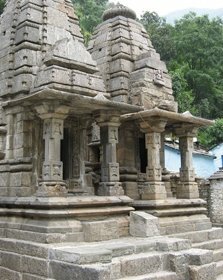 Nomads can visit here by taking a road tour till Saldhar and from there 6 km trekking will bring you to the temple where Lord Badrinarayan protected in the idol of Narsingh. 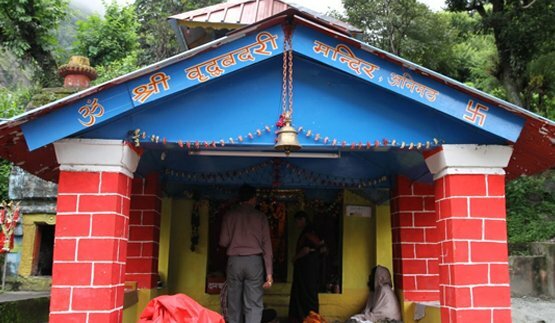 Vridh Badri or Bridha Badri is an old temple nestled in Animath at an elevation of 4,530 m above sea level enroute Joshimath-Badrinath road. 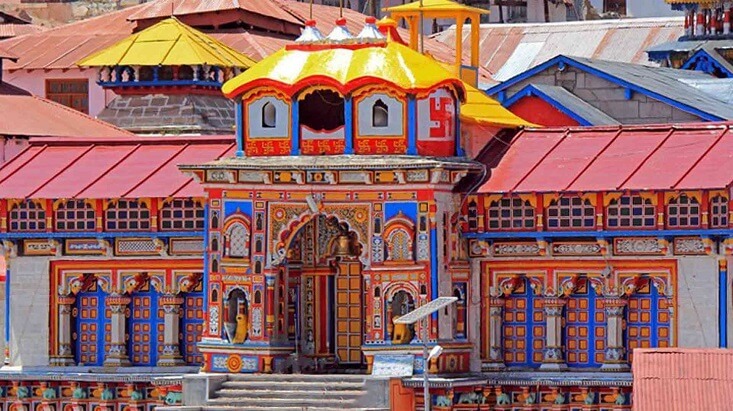 History has it that Lord Vishnu materialized here in the appearance of an old man and as a result, the idol which is worshipped by tons of devotees round the year is in the appearance of an old man. 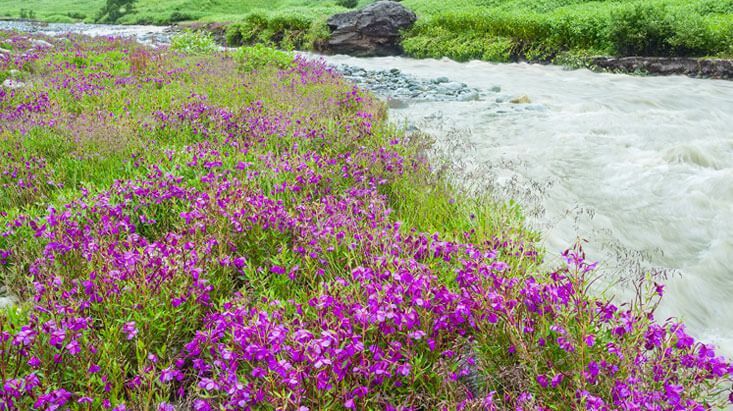 It is 264 km from Jolly Grant Airport, Dehradun and about 3 miles away from Joshimath. 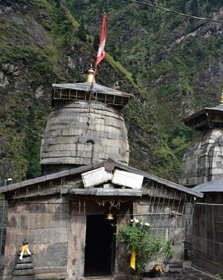 Placed in Pandukeshwar, derived its name from Pandavas king, Yogdhyan Badri has a bronze idol of lord Vishnu at a height of 6,000 ft on the Joshimath Road. 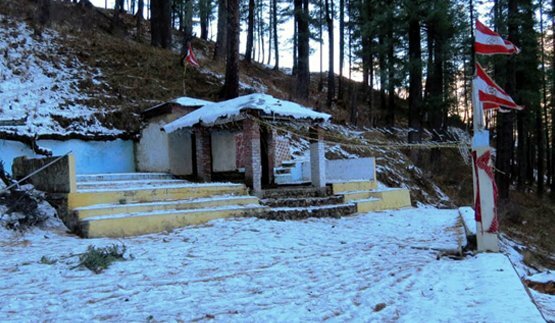 According to the myth, King Pandu is believed to have meditated here to wash away the sins of slaughtering two copulating deer, who were sages in their earlier lives. 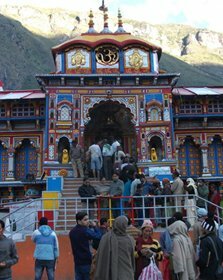 One can reach Yogdhyan Badri by road from Joshimath in less than an hour.